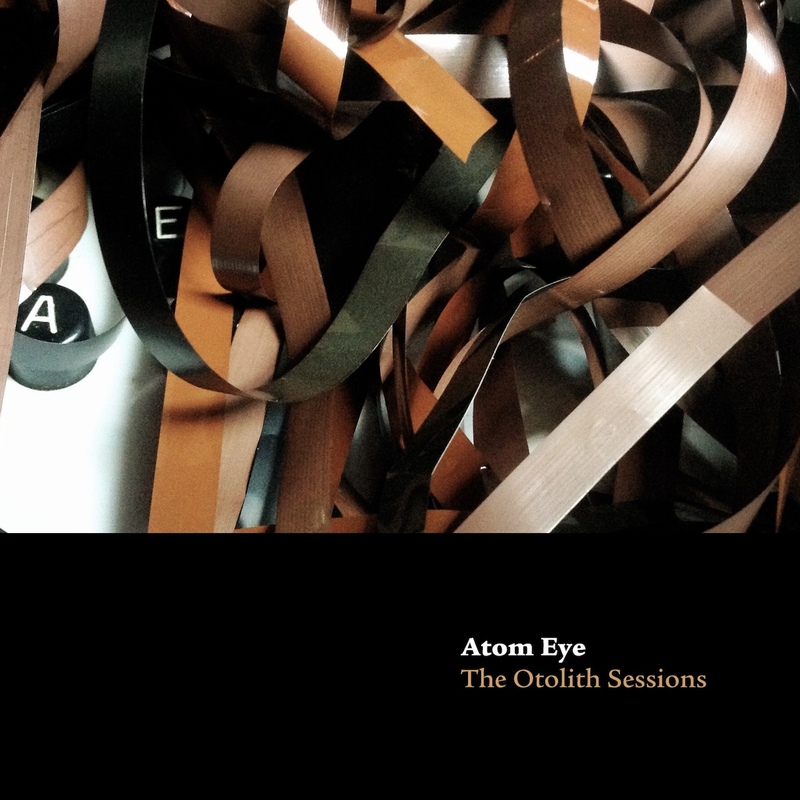 The culmination of a year's worth of sound experiments with machines of a bygone era, The Otolith Sessions sees Elsie Martins 'Atom Eye' project realise it's most ambitious and complete work to date. The Otolith Sessions was mixed & co-produced by James Aparicio (Liars, Spiritualized) and features guest appearances from regular collaborators; award-winning percussionist Pete Lockett (Björk, David Holmes, Royal Philharmonic Orchestra, Lee Scratch Perry, Primal Scream) and Mute Artist, Composer and Producer Simon Fisher Turner (whose work includes soundtracks for Derek Jarman's Caravaggio, The Last of England, The Garden and David Lynch-produced Nadja). The Otolith Sessions will be offered as a CD release with a limited edition, 50 page book complete with beautiful images and texts eluding to the recording materials, machinery, processes and personnel. The book also encompasses an audio cookbook with recipes for you to create your own experimental audio loops and soups.